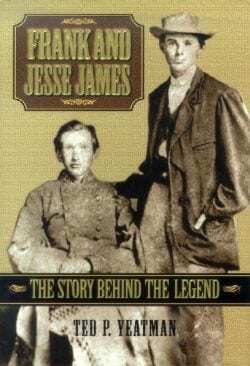 Book royalties from Frank & Jesse James, The Story Behind the Legend by Ted Yeatman are being donated to James Farm & Museum. The author died November 1, 2009 in Maryland after a lengthy illness. His family has approved the donation. James Farm & Museum is owned by the County of Clay in Missouri, and is operated by its Parks & Recreation Department. The first royalty check of over $1,200 has been received, representing funds due to Yeatman from the times of his passing to the psring of 2010. 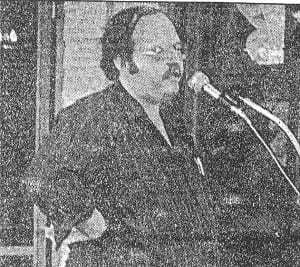 Yeatman’s book first appeared in 2000, and has consistently remains the defintive enclopedic accounting of the careers of Frank and Jesse James.